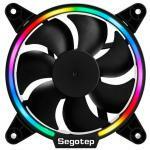 "Purchased as a replacement for my standard rear exhust fan. Very happy with the purchase. 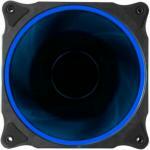 The fan is easy to install, performs well and looks great when synced up with the rest of the system." 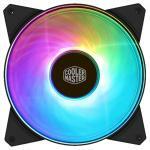 "Fan is amazing, easy to install, and the clarity on the colours is incredible, even better if you have an RGB controller, looks great!" 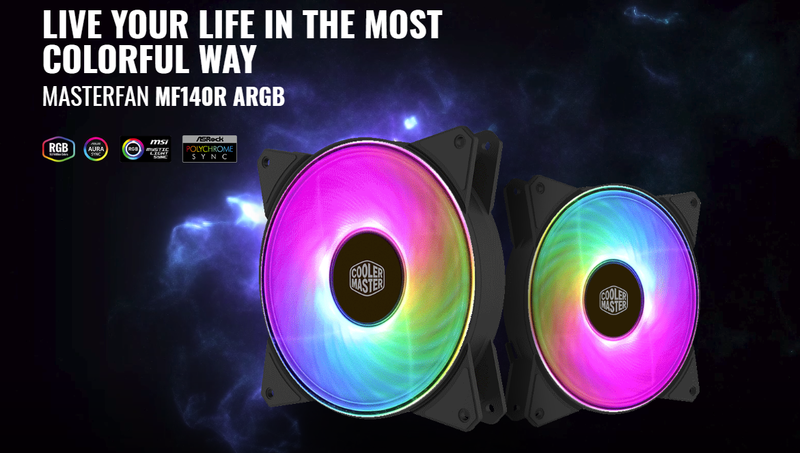 MasterFan MF140R ARGB, a new member of the MasterFan family, provides a specific air cooling solution ideal for CPU coolers and chassis in-take fans. 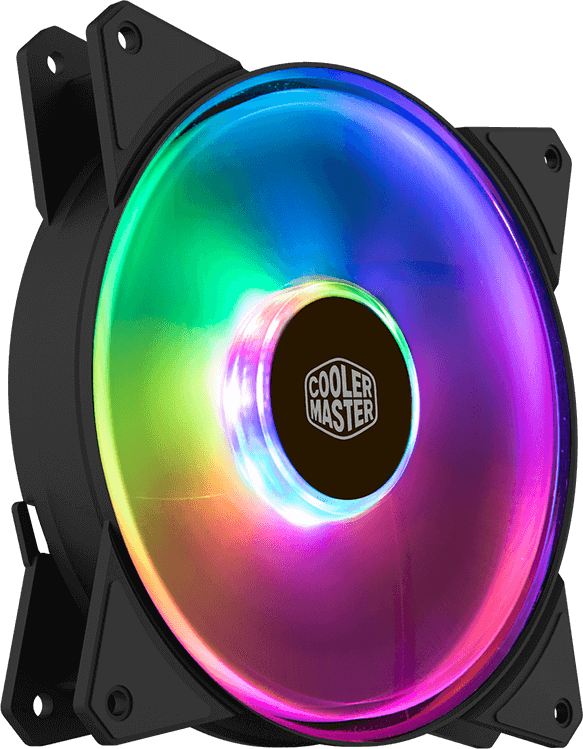 Designed for Builders with Addressable RGB-enabled PCs, you can feel the flow with full color fun, and perfect match your PC's theme. 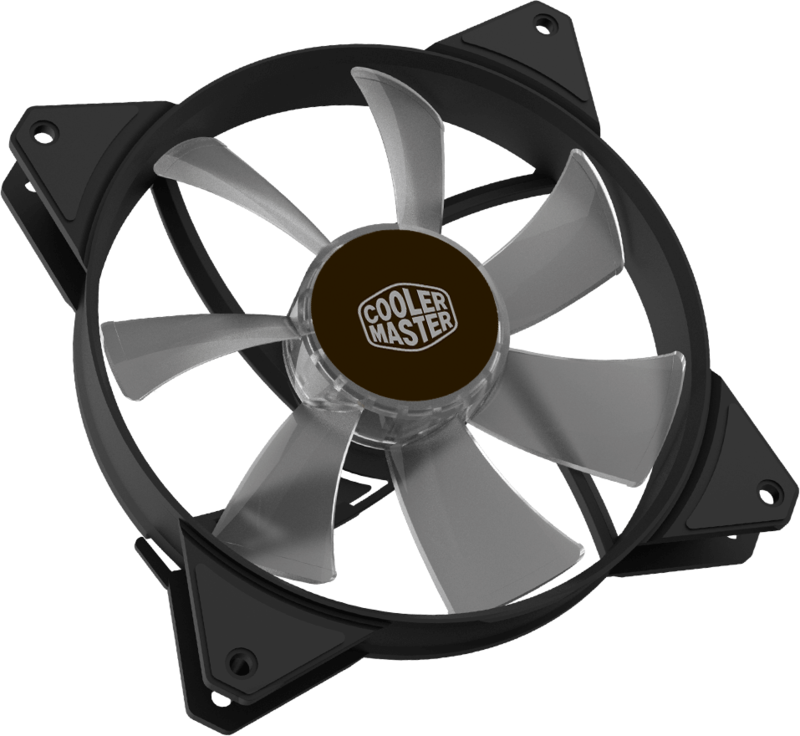 MF120R series is fitted with multiple layers of our exclusive noise reduction technologies and a perfect blend of fan blade design that put together work in harmony to cool your entire case and its components in silence. 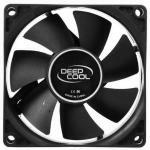 Purchased as a replacement for my standard rear exhust fan. Very happy with the purchase. 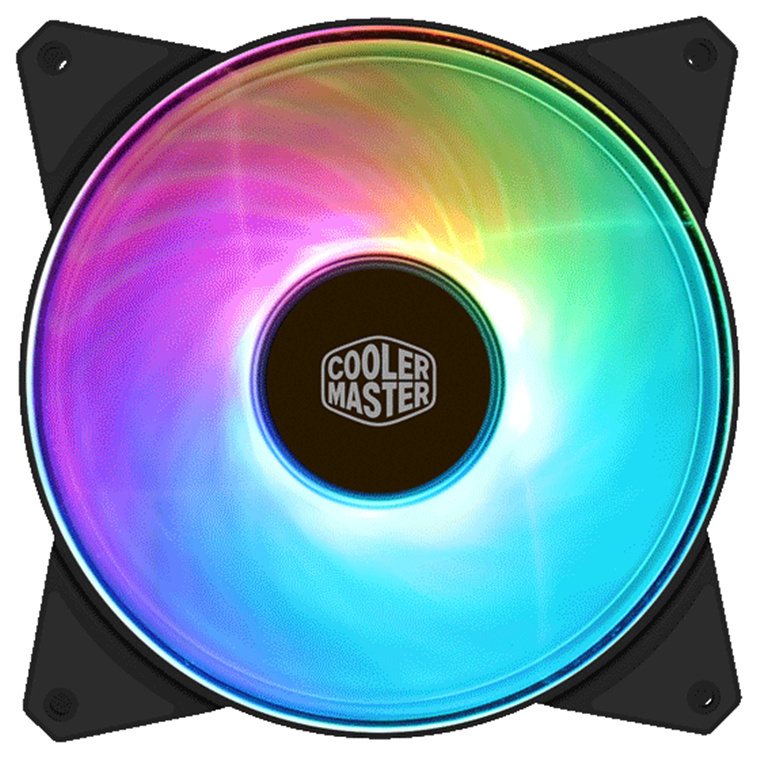 The fan is easy to install, performs well and looks great when synced up with the rest of the system.Purchased as a replacement for my standard rear exhust fan. Very happy with the purchase. 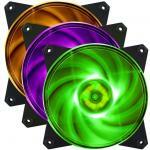 The fan is easy to install, performs well and looks great when synced up with the rest of the system. 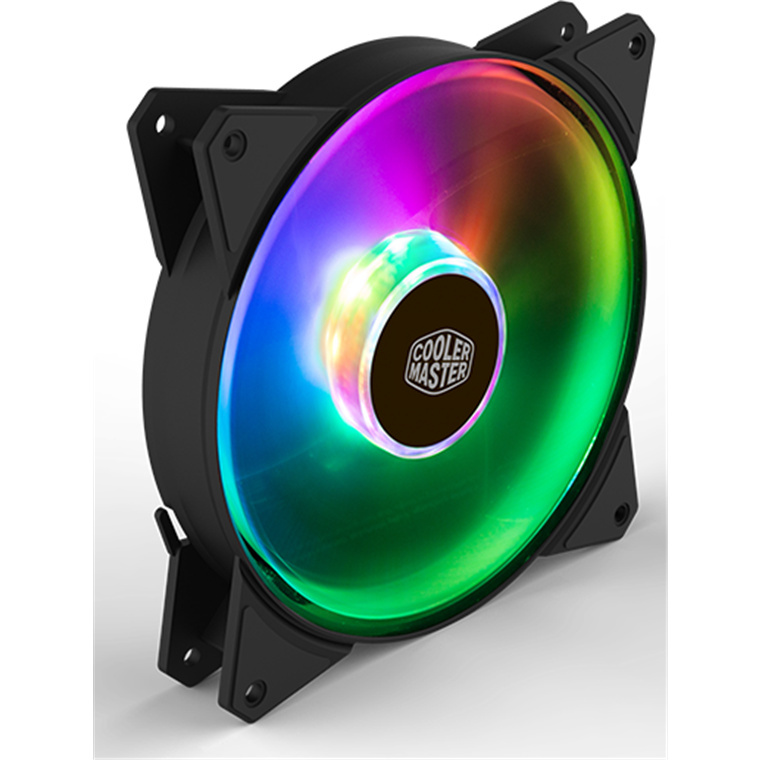 Fan is amazing, easy to install, and the clarity on the colours is incredible, even better if you have an RGB controller, looks great!Fan is amazing, easy to install, and the clarity on the colours is incredible, even better if you have an RGB controller, looks great!